Truth: I am ADD when it comes to fragrances. I am in constant search of the perfect scent. 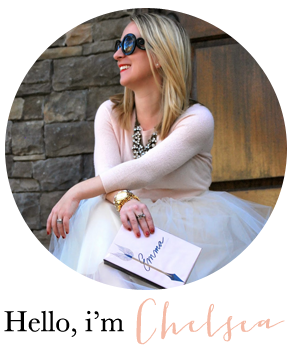 I roam the aisles of Nordstrom and Sephora unable to to find exactly what I'm looking for. Unfortunately for me and the wonderfully patient beauty counter professionals, I don't know what I'm looking for. To date, I've stuck by my two tried and true fragrances: Dolce & Gabbana Light Blue and Juicy Couture Viva La Juicy. 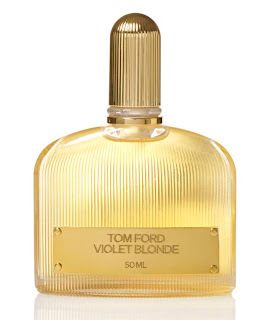 In need of a change, I have started the search for the ideal fragrance. Pregnancy is probably not the appropriate time to execute this (your sense of smell is way sensitive and your body's hormones play with the notes of the fragrances differently), but none-the-less here I am. 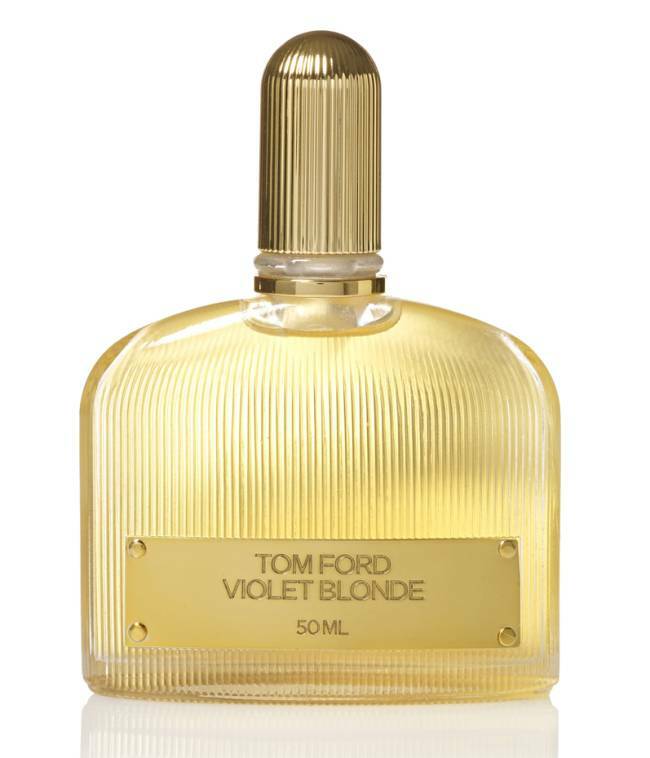 I've narrowed my search down to two: Miss Dior Cherie and Tom Ford's Violet Blonde. What do you think? 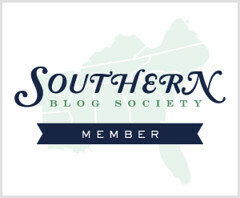 Are there any other fragrances I should try-out before I make a purchase? 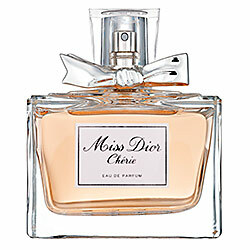 i wore miss dior cherie on my wedding day!